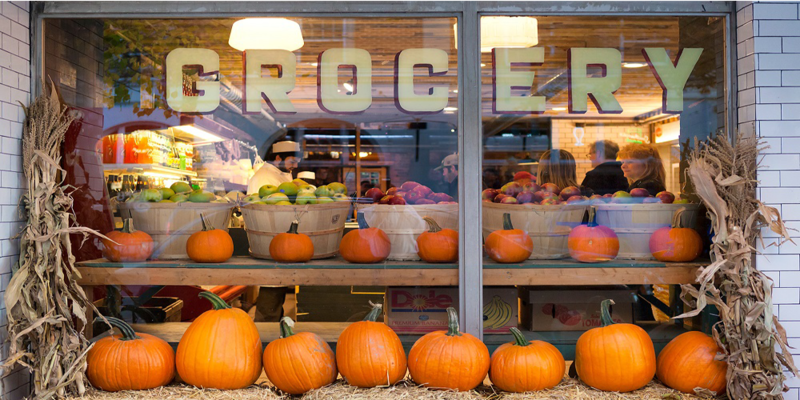 We carry bulk and club packs, groceries, paper products, restaurant supplies, beverages, party supplies, wines, beers, and tobacco products. In a hurry, running short on time? 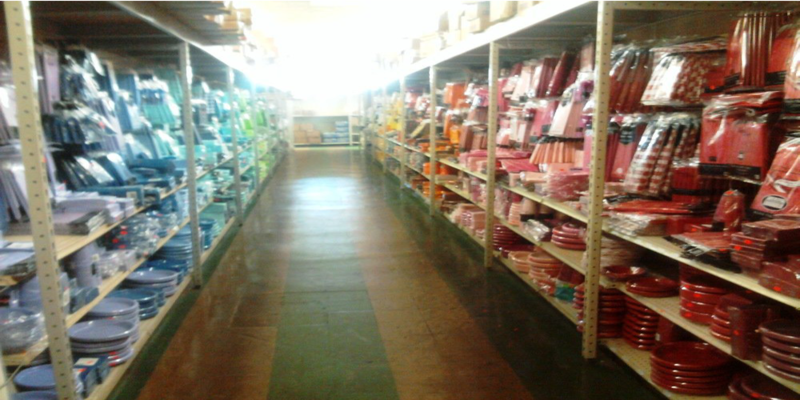 You may be interested in our fax and pull service available for your shopping convenience. 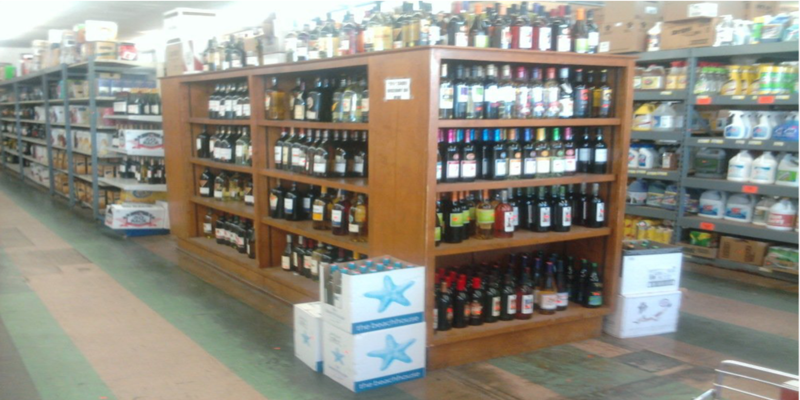 We specialize in bulk buys and club packs, beer, wine and liquor. 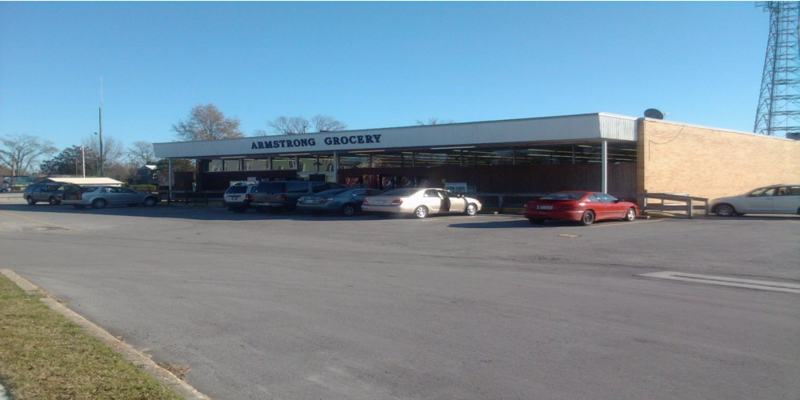 Armstrong Grocery has been serving New Bern, Pamlico, Carteret and the surrounding area for over 100 years.